 CII Indian Women Network organized a webinar on ‘Managing your Personal Brand’ on Thursday, 11th June 2015 at Mumbai. The webinar elaborated on how your brand is your identity or the reputation that you enjoy amongst your stakeholders. The goal of the webinar was to understand how your personal brand should develop and build your reputation which should help you to grow your network in a way that interests others. It also elaborated on the different ways; one can create and grow your Personal Brand.